Do you dream about your perfect bedroom? 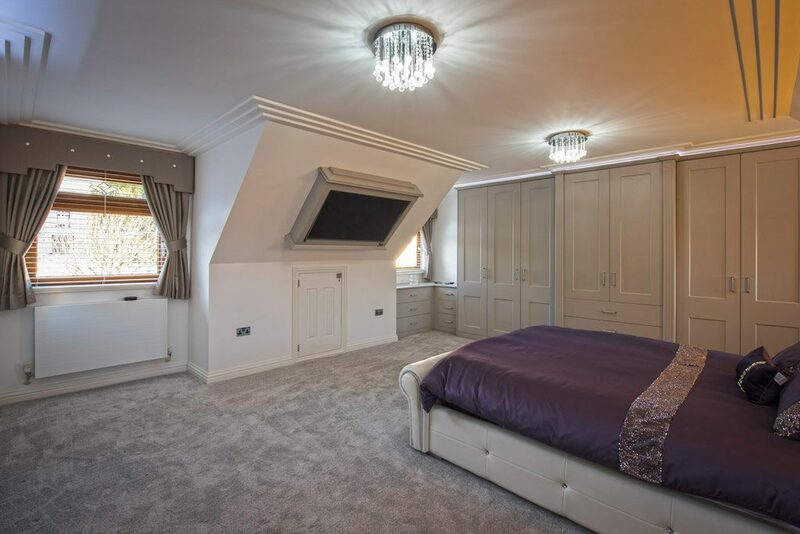 Create a restful sanctuary with a fitted bedroom tailored to your unique needs. 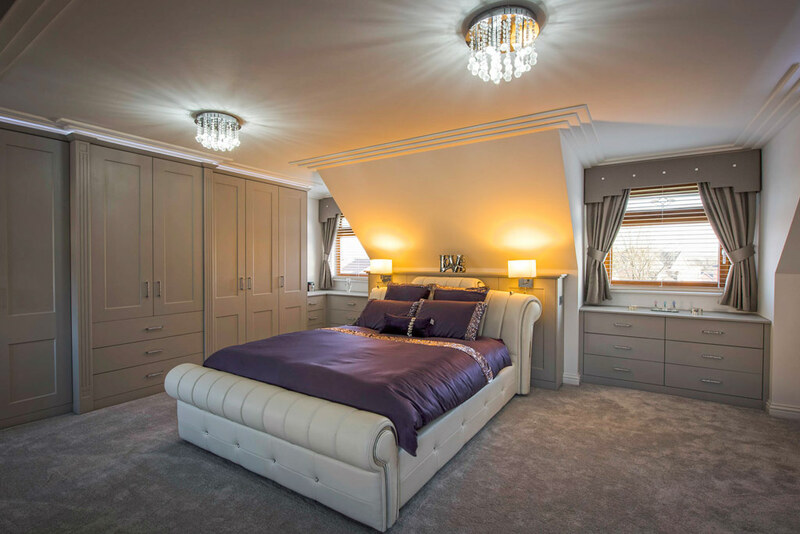 Our experienced designers and craftsmen can help you create clever storage, relaxing lighting solutions, and get a beautiful bed for your dream bedroom. 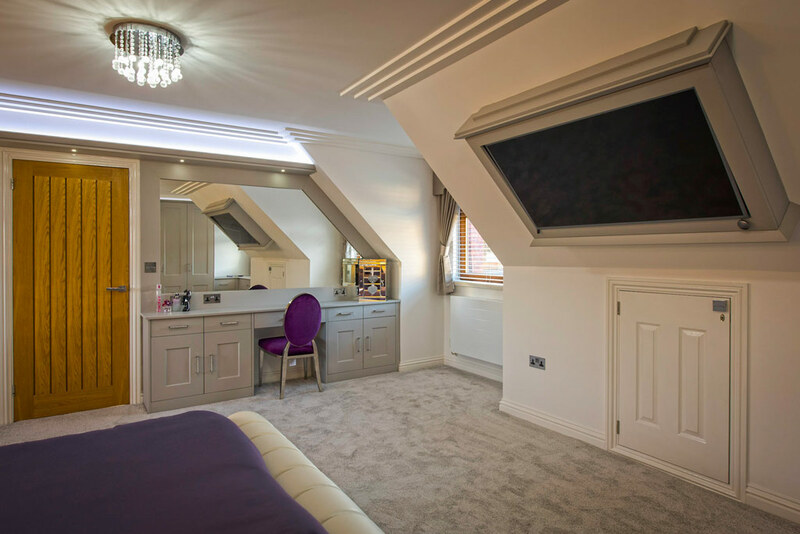 Whatever the style of your property – modern and contemporary or traditional – we have the perfect bedroom for you. 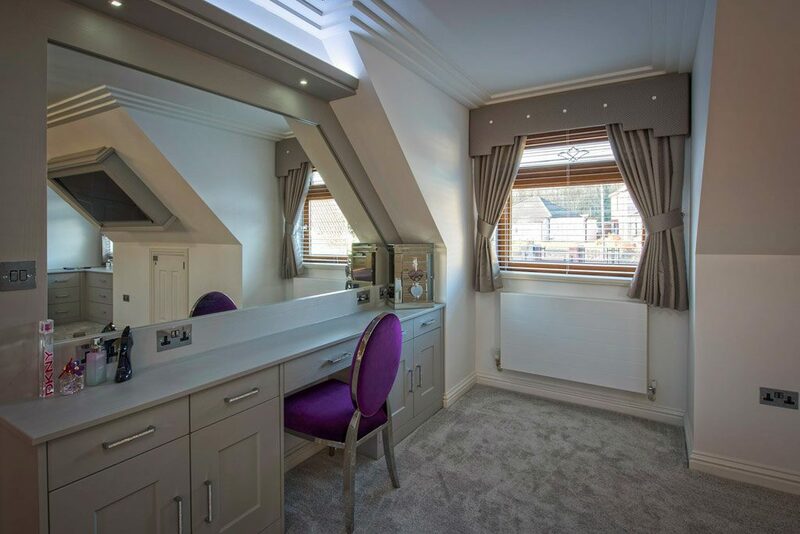 Your bedroom will look like a dream for years to come thanks to our excellent workmanship and use of top-quality fittings. 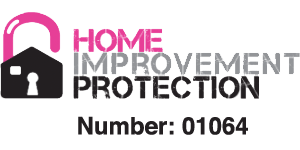 If you want tactile wood, painted finishes, or to use contemporary materials, our range has excellent options for you. So, if you’re looking for a magnificent new master bedroom or a gorgeous guest room, Excel has the answer. Looking for that dream bedroom? 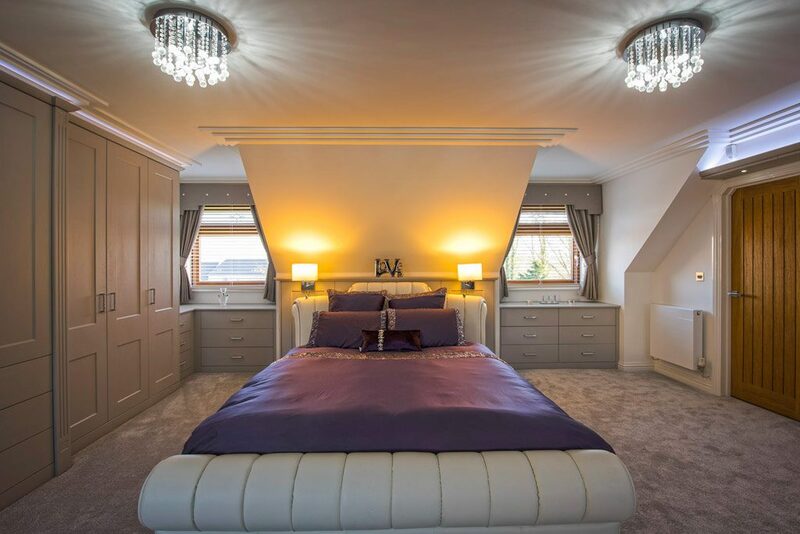 Call our friendly bedroom design team for a no-obligation chat on 01443 561540. 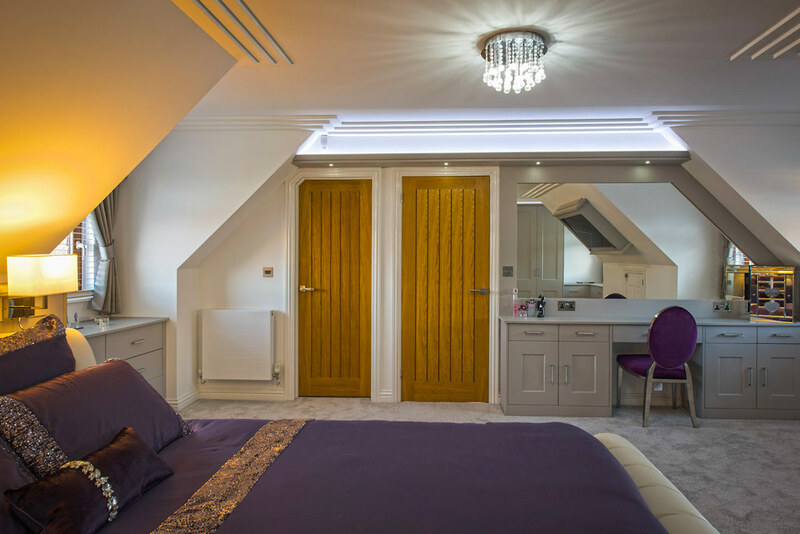 Don’t take our word for it – find out what our happy clients say about our bedrooms in South Wales and beyond.